John Harmeling is the co-founder of billfishreport.com and granderwatch.com. 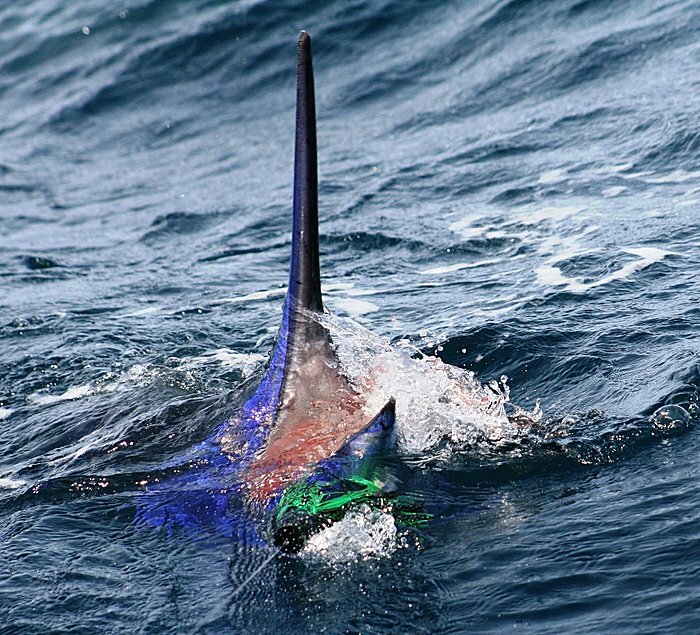 Having traveled to and fished the major billfisheries across the globe, he counts Kona and Cairns as his favorites, and the black marlin to be the ocean's supreme pelagic specimen. He believes the very best and most enjoyable place to find tuna is in a marlin's stomach. No big marlins out of panama in march!?! Ill nino really shook the pacific side of Latin America this year.